Every now and then a story comes along that needs to be told. 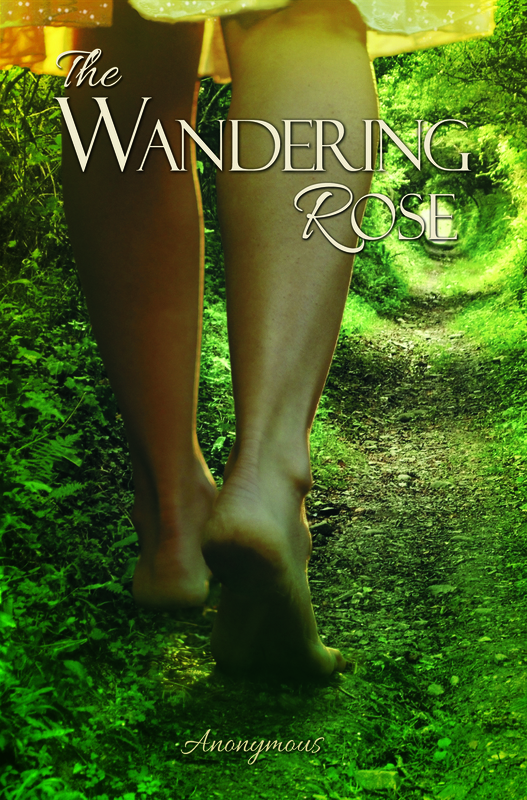 Undiscovered Earth’s newest release ‘The Wandering Rose,’ is one of those works. 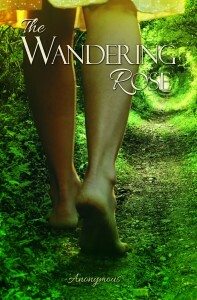 A non-traditional narrative follows the journey of a woman who is claimed by nature. Despite her attempts to live in a civilized world, she is pulled back into a world of raw, untamed wilderness where she has to find a way to love herself.